This paper presents a new technique to the instantaneous 3D motion estimation. The main contributions are as follows. First, we show that the 3D camera or scene velocity can be retrieved from image derivatives only. Second, we propose a new robust algorithm that simultaneously provides the Least Trimmed Square solution and the percentage of inliers- the non-contaminated data. 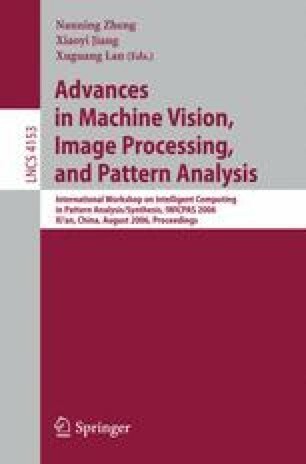 Experiments on both synthetic and real image sequences demonstrated the effectiveness of the developed method. Those experiments show that the developed robust approach can outperform the classical robust scheme. This work was supported by the MEC project TIN2005-09026 and The Ramón y Cajal Program.